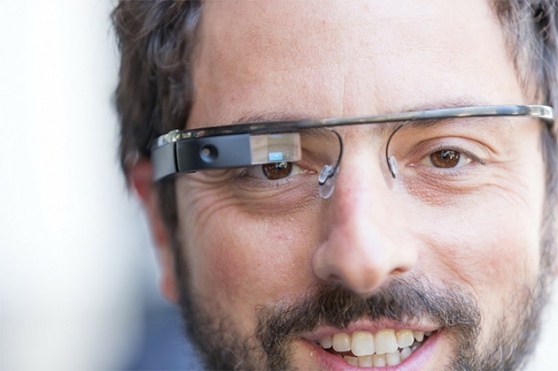 The revolutionary and futuristic set of glasses by Google are becoming available to a select few who submit an application of up to 50 words explaining what they would do with the Google Glass technology. Unlike most contests however you still will have to pay for the product. Essentially you are just getting the chance to be a paying beta tester and get a product that no one else can get yet! The pair of internet connected glasses will cost $1500 and to be eligible you must reside in the U.S.
Google Glass is supposed to mirror a smartphone in functionality with voice commands instead of a touch display. Before this becomes widespread I’m sure you will get several funny looks like you are a cyborg trying to take over the world. That’s okay though you can film their reactions! The technology is in fact very intense and could have many uses. Freeing your hands while still being able to interact with the internet or smartphone functions is very cool. It would be awesome to be travelling somewhere that speaks another language and when one of the native talks you can visually see what they are saying translated to English There are an endless amount of uses this could spawn the only thing for now is the odd look of a pair of glasses with a weird Bluetooth looking dongle on the front with a tiny screen. If you’d like to pick one of these up go on Twitter or Google+ and use the hashtag #ifihadglass to post a status convincing Google with your bold and creative plans for the eyewear. Pretty amazing stuff. I cant believe we are there already. Thanks for liking “highly recommended.” Best to you and your blog. I had my doubts when I first heard about it but that video was awesome. Google Glass blew me away.